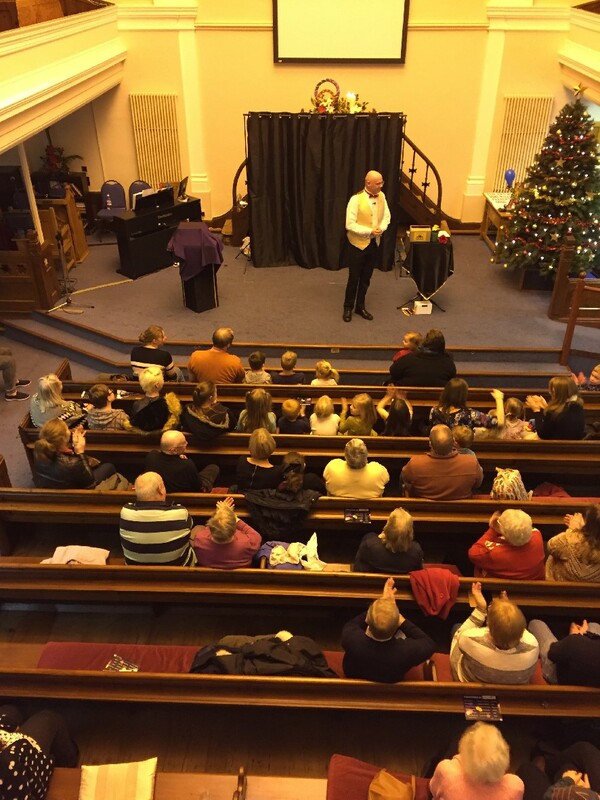 On 10th December I performed for about 90 people at an event put on by Braintree Baptist Church - The Magic of Christmas. We had great fun together, with all ages involved and a very positive and enthusiastic response from the audience. By Nick on 2016-12-15 15:06:21. On 26th November 2016 I had the privilege of being involved in the event in Brentwood High Street leading up to the switching on of their Christmas lights. As well as introducing some of the acts and doing a little magic between them I also performed a small set in the middle of the afternoon. Great fun! By Nick on 2016-12-12 10:26:39. 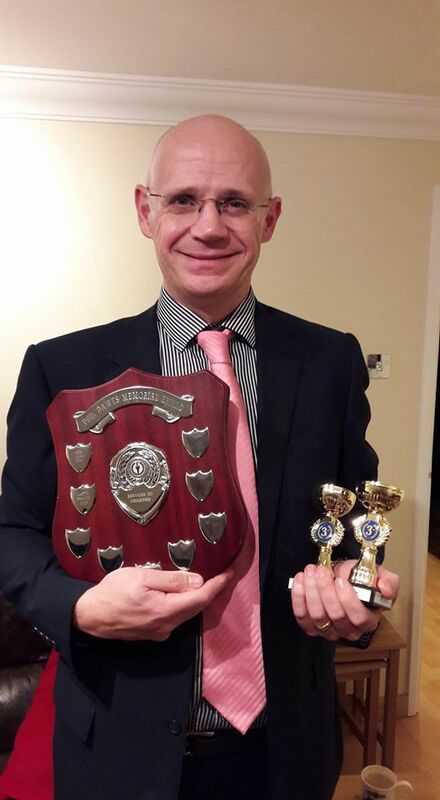 At the recent Annual Awards Dinner of the Mid Essex Magical Society I was delighted to come away with three awards - third place in both the close-up and stage competitions and the Phil Dawes award for supporting charities through the club shows. By Nick on 2016-11-29 14:42:07. Last night (5th October) I was performing in an Indian Restaurant for a Men's group in Willingham. They were a wonderfully warm audience who seemed to thoroughly enjoy themselves and, as is often the case, I had as much fun performing as they did watching. 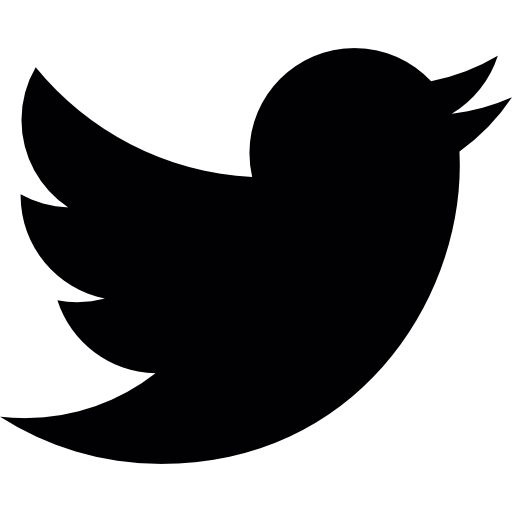 By Nick on 2016-10-06 14:43:27. On 24th September I performed for Senior Citizens from Billericay as part of a show hosted by Billericay Lions Club. The other performers were the Billericay Choral Society and comedian and impressionist Drew Cameron. 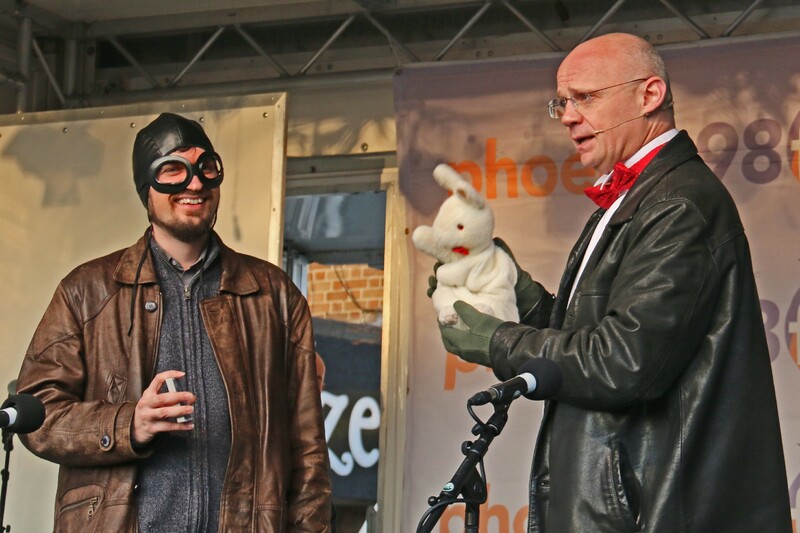 My comedy and magic seemed to go down well with the audience: I performed a range of illusions including the world famous Stew the Rabbit's Knife Throwing (no humans or bunnies were harmed), a science experiment and a film-related prediction. But I won't tell you too much about it in case you want to see me yourself (no spoilers!). Thanks to the Lions Club for organising the event! 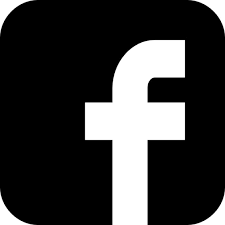 By Nick on 2016-09-27 14:57:43. (This is not new news, but I couldn't work out how else to get this on the site). In May 2015 (told you it wasn't new news) Richard Jones (yes THE Richard Jones, the Britain's Got Talent winner) and I performed together at South Woodham Ferrers Village Hall. It was before he was famous! As the climax to the show we performed a Metamorphosis illusion and you can see it on Youtube at https://www.youtube.com/watch?v=nBxADHTgdEg (you'll have to cut and paste that into your browser as hyperlinks aren't working at the moment). Turn the music up loud and enjoy! By Nick on 2016-09-27 14:32:41. I am delighted to say that following an interview and examination (audition) I have been accepted into the prestigious Magic Circle ("The World's Premier Magic Society") in August 2016. By Nick on 2016-08-24 14:27:17. By Nick on 2016-08-02 13:10:20.